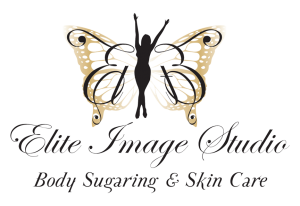 Elite Image Studio does not have very many reviews yet, so I thought I’d put in my own to help others out. It is located in the Dolce Vita salon complex. Maydee made me feel completely at ease. 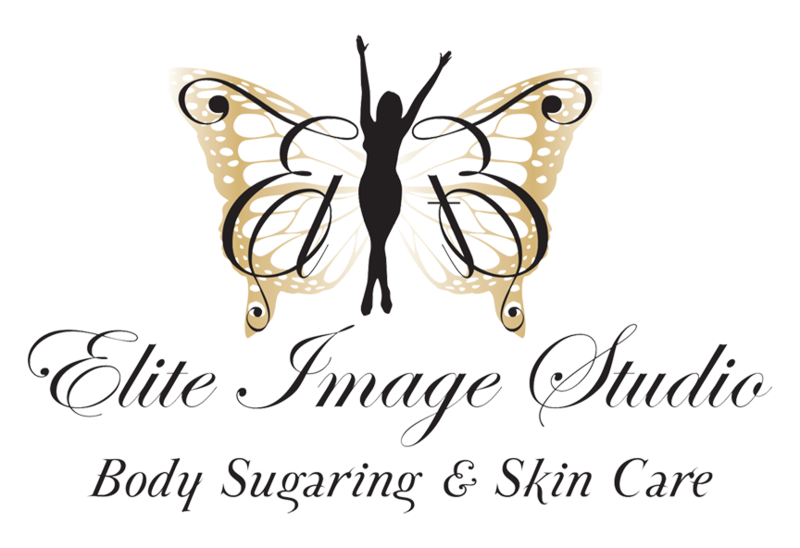 I was new to sugaring. I felt that the actual sensation and technique was similar to regular waxing, but less painful. She was thorough, easy to talk to, and even offered me a piece of candy to help me get through the process. She’ll be my new local aesthetician–do NOT try the chain place down the street.